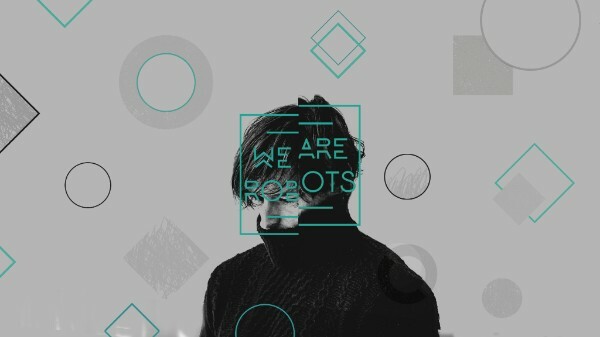 In October 2017, we took part in the Hackoustic Village at the We Are Robots festival at the Old Truman Brewery on Brick Lane, London. The festival featured a mix of live music, talks, and industry showcases from music tech companies. Our friends at Hackoustic took over an entire floor of the brewery for their Hackoustic Village, which showcased sound artists, experimenters, innovators and musicians throughout the festival. Andrew McPherson delivered a presentation on the work of the Augmented Instruments Lab, and members of the lab provided interactive demonstrations of projects including TouchKeys, Bela and the One-Handed Bass Guitar.